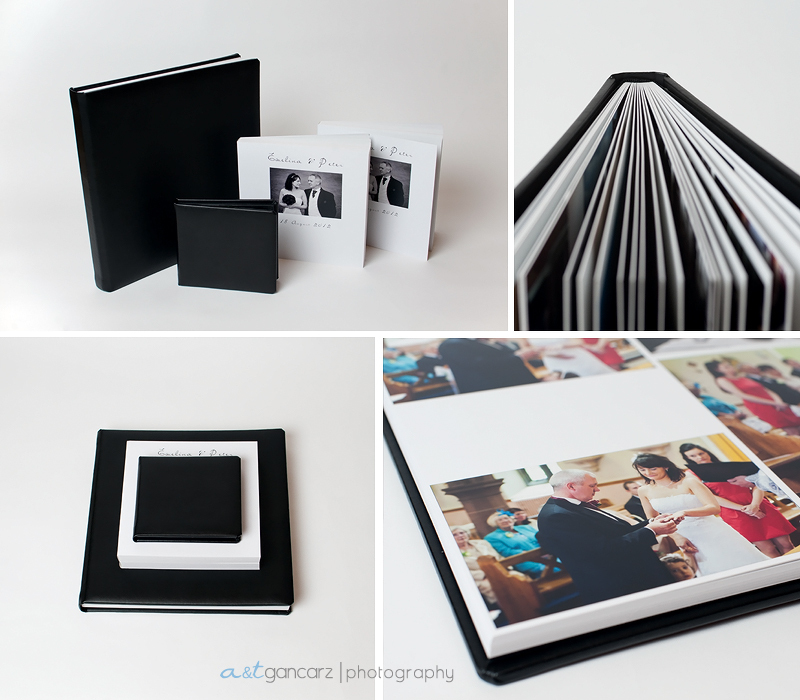 Wedding Photo Books by A&T Gancarz Photography are fully custom made, and come in various sizes and styles. From simple picture cover to stylish hand crafted leather. Made from selection of best materials available they will last for years. The sizes start from 6″x6″ all the way up to 12″x18″. There is plenty to choose from. Every package comes with the book, it all depends on the package what book you will get. Each client receives fully personalized Wedding DVD together with Blu-Ray slideshow. 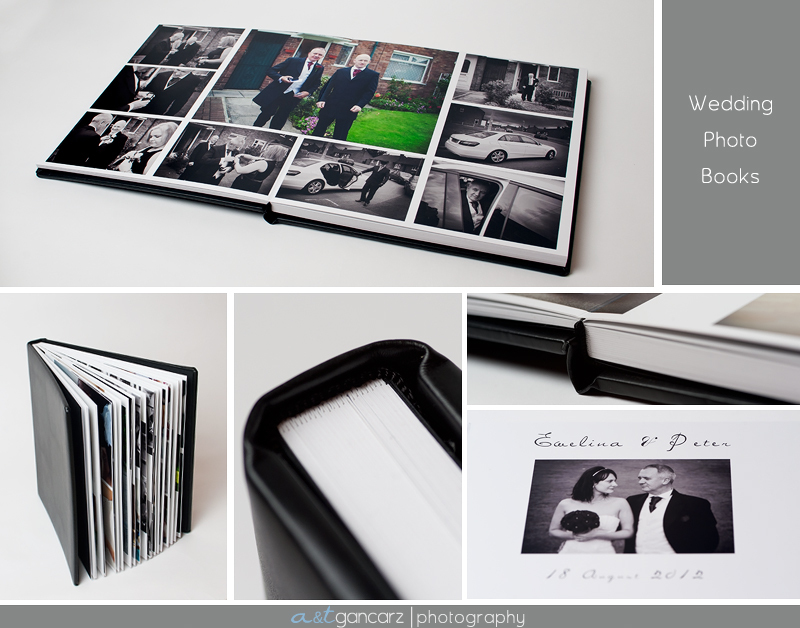 They all come in leather case to match style of your main Wedding Album. Docummentary Wedding Photography :: Manchester :: Hyde :: Lancashire :: Cheshire :: Wedding Photojournalism :: M:07888829463 :: E:wedding@atgancarzphotography.co.uk :: ©atgancarzphotography 2016 all rights reserved | Wedding Photography Manchester|ProPhoto Photography Website by NetRivet, Inc.